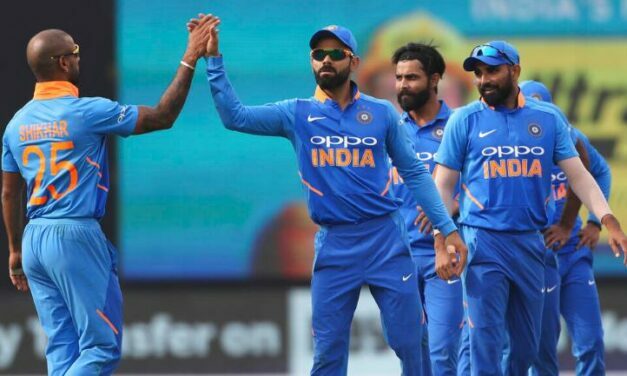 Indian Cricket Selection Committee chairman MSK Prasad on Sunday hoped that his team will definitely win the World Cup which is scheduled to be held in England. 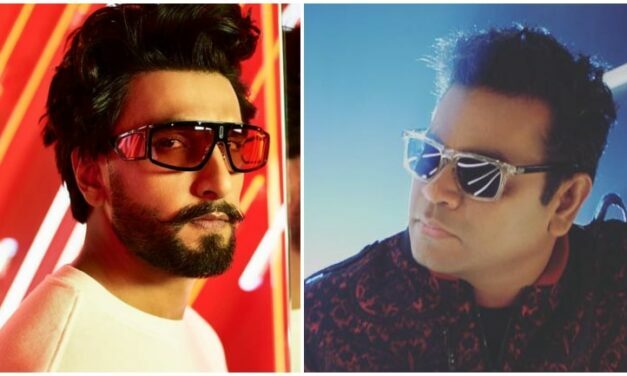 Bollywood actor Ranveer Singh, recently launched his passion project IncInk, an independent music label. 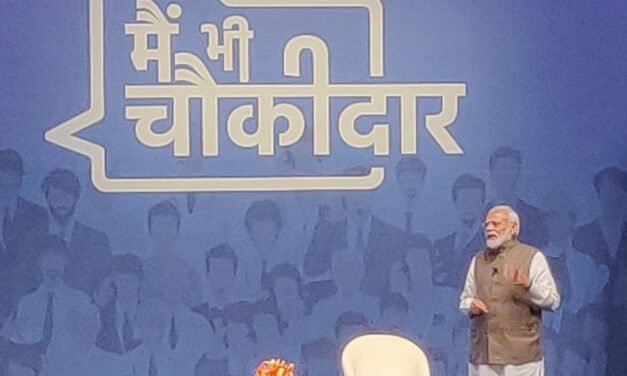 Bhubaneswar/Kendrapara: Prime Minister Narendra Modi on Sunday exuded confidence that the BJP would form government in Odisha, and said results of the upcoming elections in the state will surprise the country, as was the case in Tripura last year. 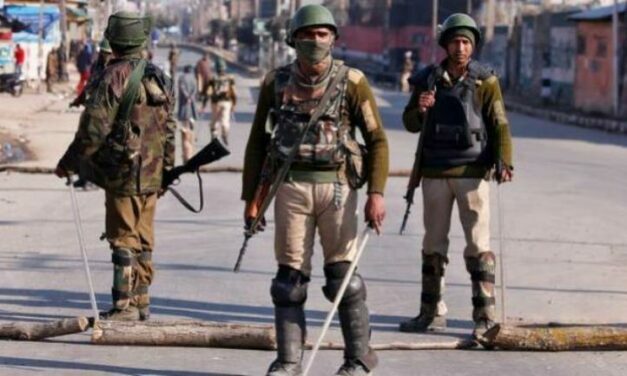 Security forces on Monday killed four Lashkar-e-Taiba (LeT) terrorists after an encounter broke out in Jammu and Kashmir’s Pulwama district.